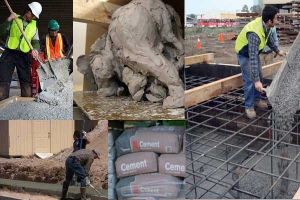 Cement is a binding material used to bind different type of construction materials together. It is formed from argillaceous, siliceous, calcareous etc. Cement is primarily used to produce concrete, the world’s most versatile and durable construction material. 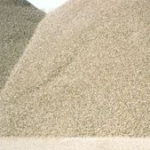 Some other applications for cement, however, are now growing in importance. It is always desirable to use the best cement in constructions. Therefore, the properties of a cement must be investigated. It is used in mortar for plastering, masonry work, pointing, etc. Construction of buildings : ordinary Portland cement is generally used for making cement mortar and concrete. 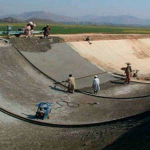 Construction of highway slabs: – Rapid hardening cement. Marine structure and other underground works: Blast furnace slag cement. Canal lining culverts or structures where the surface is exposed to server sulfate resisting cement. Terrazzo surface, face plasters, ornamental works: white and color current. Quick Setting Cement:-In underwater constructions, In cold and rainy weather conditions.